How do follow The Clash? Easy, play The Ruts. Another track from the Golden Year of 1979, Babylon is Burning was the follow-up to The Ruts’ debut single, “In A Rut” It proved to be the soundtrack to ’79, strikes abounded, the Anti Nazi League fought The National Front, Sid Vicious died, Thatcher got elected, we went to scout camp in Mithian and listen to this record over and over again on Giz’s battery-powered record player, Babylon burned and we cooked sausages on the embers. 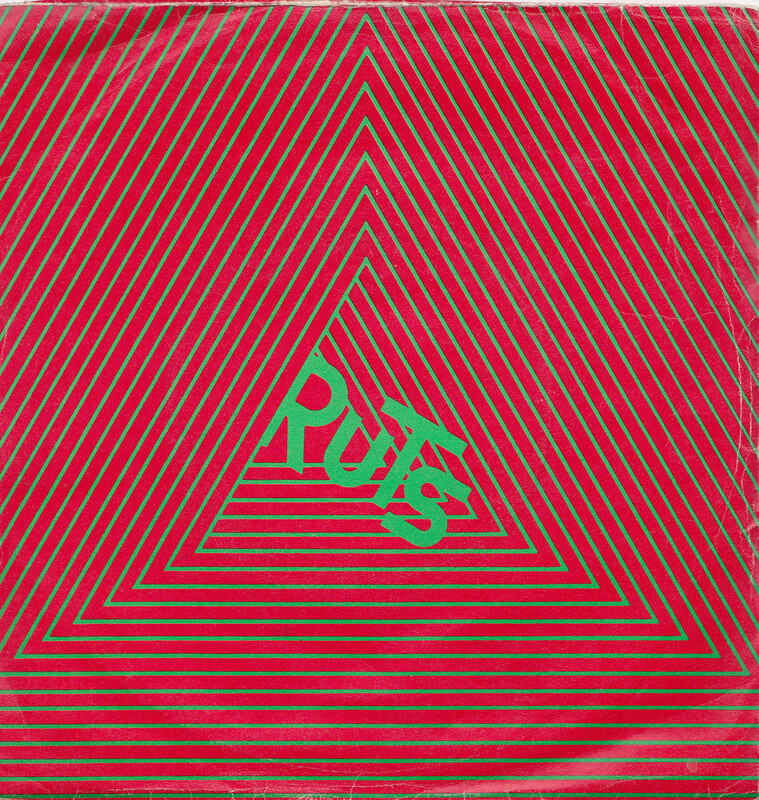 Are “The Ruts” punk’s most underrated band? Not in my house they’re not and if you take the time to listen their classic debut album, “The Crack” I think you’ll probably agree, it stands the test of time. Malcolm Owen’s searing vocals could set fire to a city on their own. Short, fast, loud, Babylon tells it like it is to a society in upheaval. When it’s finished, flip it over and you get “Society”, shorter, faster, louder ……. This entry was posted in Music and tagged 1979, 7" single, Babylon's Burning, Malcolm Owen, punk, Record, The Ruts, vinyl. Bookmark the permalink.